What's causing the northern migration to Queensland? 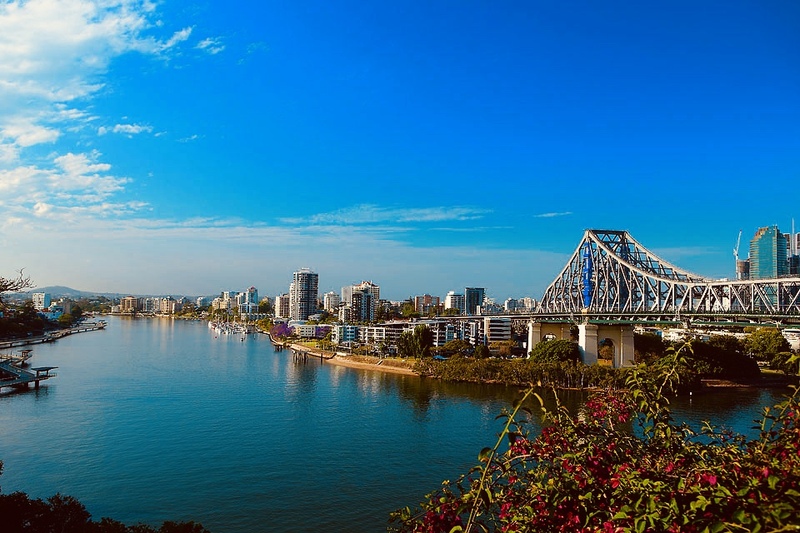 In recent weeks their has been an incredible surge of optimism and positivity in the media on the strengthening Queensland market, namely the South Eastern corner of the state. Interestingly, we haven't seen a notable peak in migration since 2002 after the post Sydney Olympic Games property boom, so what's behind this latest northern shift? 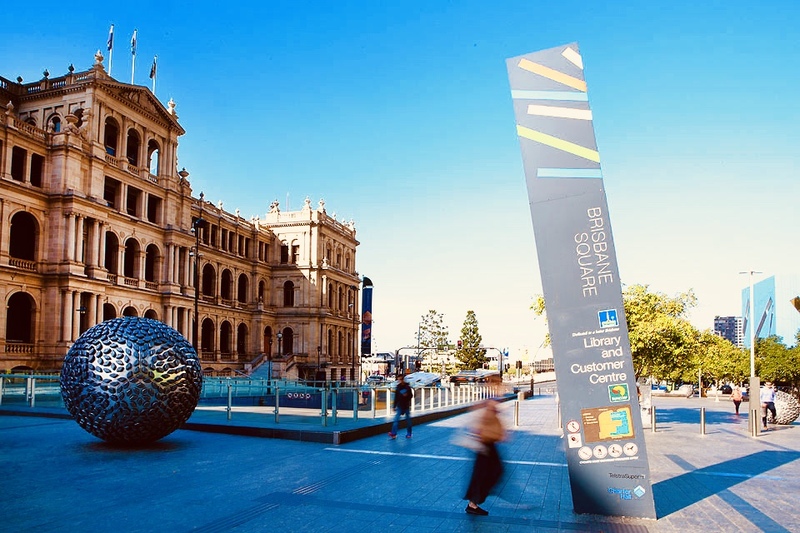 THE Brisbane property market chugs along, largely under the radar in the national headlines, although NSW purchasers are increasingly attracted by its cheaper prices. CoreLogic has taken a look at the relationship between housing market growth in the two cities to determine whether the emerging slowdown in Sydney could translate into an acceleration in home buying in Brisbane. The gap between median home values sits at a price differential of 85 per cent — Sydney’s $909,000 median versus $490,000. The three decade average premium of Sydney dwellings over Brisbane prices has been 55 per cent indicating that the current gap remains attractively above the long-term average. Over the past 20 years the average gap has been 56 per cent and at 41 per cent during the past decade. Such a price gap has made Queensland a popular migration destination for people choosing to leave New South Wales. This has been the case especially following past Sydney surges. The average quarterly number of persons migrating from New South Wales to Queensland sits at around 12,000 persons per quarter. The peak migration to Queensland at around 18,000 per quarter took place in 1989, and again 2002. The wide gap in the cost of housing between the two cities was evident in both 1989 and 2002, CoreLogic researcher Cameron Kusher noted. The report said sentiment improved in all states except NSW, while Queensland saw a four point rise to 16. Would you like more information on Queensland?